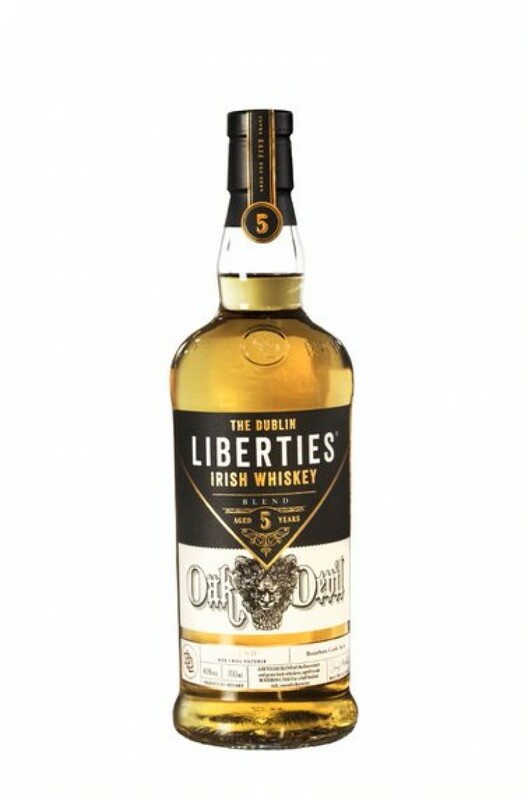 Liberties is a blended Irish whiskey that has been aged for over 3 years and is bottled without chill filtration at 46%. Maturation is entirely in ex-Bourbon barrels. Types of Barrel used for Aging Aged entirely in ex-Bourbon barrels. A refined and smooth single malt that has been matured for the entire 10 years in ex-bourbon casks.&.. This is a 10 year old single malt that was initially aged in traditional ex-American Bourbon oak bef..
A 16 Year Old Single Malt which was initially matured in ex-Bourbon barrels before being finish..
Named after an unmarked alley between Bow Street & James Street in Dublin. In the early 1600'..